We have a fantastic recipe for healthy fudge, and it is just as good as, if not better than regular chocolate fudge. 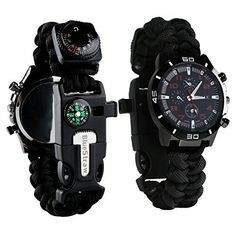 Sometimes you may want to mix it up a bit. For Fall, everyone is getting very creative with their recipes, so we decided to as well! This pumpkin peanut butter fudge is not only delicious, it’s healthy enough for your dog to have a piece, too. It’s loaded with healthy fats, and ingredients that won’t leave you feeling sugar high or bloated. This treat would be perfect for a Halloween party! You can cut this into pieces and then add on a jack-o-lantern or monster face using melted dark chocolate. Spooky! Line an 8×8 baking dish or Tupperware container with parchment paper. Combine all ingredients in a double boiler, and melt on low-medium heat. Stir constantly to combine melted ingredients well. Once all ingredients are melted and combined, immediately pour into your baking dish or Tupperware container. Place in the freezer until firm, which is usually about 3 hours. Cut into small squares and enjoy! Store using a Tupperware container in the fridge. This recipe won’t give your kids a sugar rush like candy will, but they will love it just as much! There are many simple ways to improve the health of your family. It starts with skin care and food. Our goal is to try to help you and your family to have healthier lives! We hope you enjoy this pumpkin peanut butter fudge recipe. Feel free to share this recipe with friends, and let us know what you think in the comments! 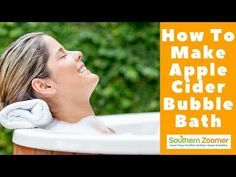 How To Make Apple Cider Bath...A Bubble Bath With Fall Smells!